Ask any mad scientist worth his fortress of evil: lasers are awesome, shark-mounted or otherwise. 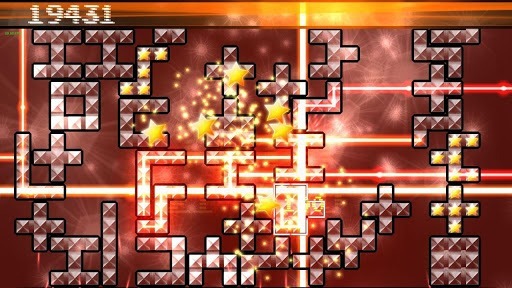 This has been the basis for many a shoot-em-up game (see our Hyperwave review for a good example) but they've been lamentably absent from the puzzle genre, until now. 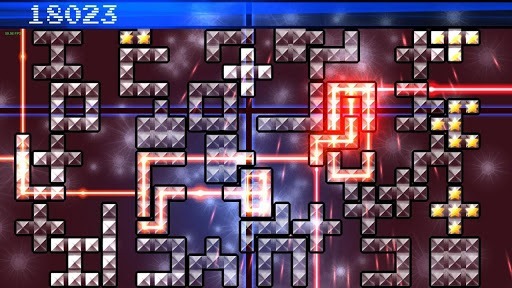 OverLight uses a series of lasers and prisms to mix up the conventions of falling block and match-3 puzzles, with no small amount of visual flair. It's available now on Google Play for one dollar. Lasers can come from all four directions, heating up and eventually breaking the glass panels, but not before being redirected through them. 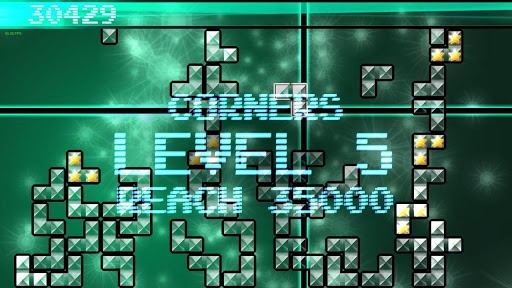 Break more glass and get more points, along with plenty of sparkly visual effects. Rack up combos and you'll get more points - simple as that. With multiple modes, the game should have plenty of replay value for anyone who likes the core concept. The game is currently in the Alpha stage. Impressively, OverLight is available in PC, Mac and iOS versions as well (watch the video above all the way through for some fun) though there doesn't appear to be any syncing functions. If you're hesitant to lay down even a single greenback, the developer has also made a a free demo version available - good on ya, Frooxius! Editorial: 9 Months Later, Is The "Google Play" Brand Switch Actually Working For Android?